A report by the Department of Human Resource Management says the average applied to 47 different types of state jobs compared to the national average for comparable jobs in the private sector. RICHMOND, Va. (AP) — A new report shows salaries for Virginia state employees lag private-sector counterparts by an average of 14 percent. State marketing and public relations specialists had the biggest wage gap, making 36.5 percent less than private sector workers with similar jobs. The report compared salaries, not other benefits that state employees may receive like pensions. Democratic Gov. 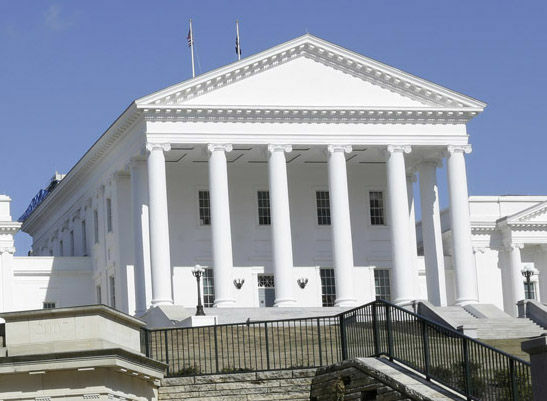 Ralph Northam has proposed giving state employees a 1 percent bonus, but it’s unclear if the Republican-led General Assembly will approve that plan.